Jackie Dale Potts, age 60 of Harrisburg, passed away at 7:17 PM, Saturday, June 30, 2018 at Harrisburg Medical Center. Jackie was born on January 10, 1958 in Chicago, Illinois to the late Alfred Earl and Mary Magdeline (Millikan) Potts. He married Patricia “Patti” Sanders on September 21, 1977 and she survives in Harrisburg. Jackie worked for Harrisburg Medical Center for 35 years; and he was a member of the Mizpah General Baptist Church. He loved the Chicago Cubs almost more than anything. 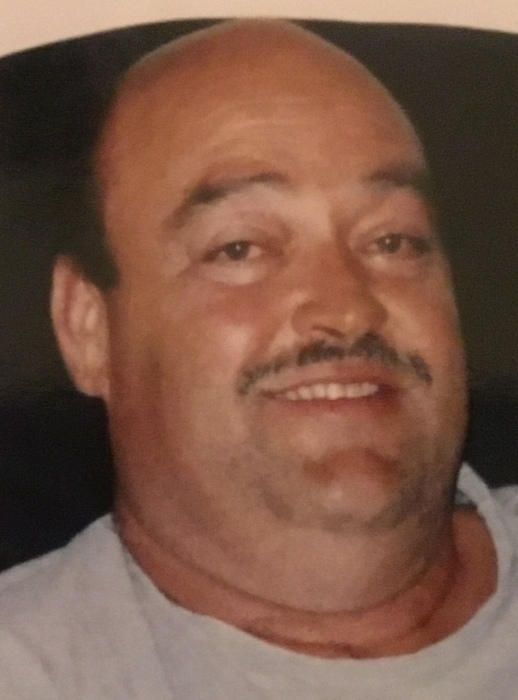 He enjoyed working on lawnmower and loved children, especially his grandchildren. son, Adam Dale Potts and wife Lori of Harrisburg; two grandchildren, Hailey and Paige Potts of Harrisburg; sister, Brenda Humm and husband David; sister, Helen Duncan of Elizabethtown; brother, Ronnie Potts and wife Evelyn of Harrisburg; sister, Carolyn Heaton and husband Kevin of Harrisburg; sister-in-law, Charlene Bebout of Harrisburg; and several nieces and nephews. Jackie was preceded in death by his parents, and brothers and sisters, Clifton Potts, Harold Bebout, Linda Day, Larry Potts, and Patsy Madiona. Funeral services for Jackie Dale Potts will be held at 1 PM, Thursday, July 5, 2018 at Reed Funeral Chapel in Harrisburg. Rev. Jeff Owens will officiate and burial will follow in Sunset Lawn Cemetery. Memorials may be made to the National Kidney Foundation in Jackie’s honor and envelopes will be available at the funeral home. Visitation will be held from 11 AM to 1 PM, Thursday, July 5, 2018 at Reed Funeral Chapel.